Magnum photographers Matt Stuart and Antoine d’Agata will lead two individual workshops in Bangkok for photographers looking to improve their narrative and storytelling in their own work. The workshop is aimed at photographers with a good understanding of photographic practice, who are interested in narrative and storytelling and looking to take the next step in their development. Each applicant will be able to choose which photographer they would like to work with and all efforts will be made to accommodate their choice. This workshop is not about learning new technical skills, but rather improving each student’s own unique photographic vision. You will be tasked with creating a story in Bangkok; therefore you should do some research in order to be ready to pursue your chosen story over the week of the workshop. During these 5 days, each Magnum photographer will lead their group through a daily program of shooting, reviews, group critiques, mentoring, editing sessions and the opportunity to learn amongst and from their peers. Participants will work will their lead tutors to create an edit to be shown in the culminating workshop projection. 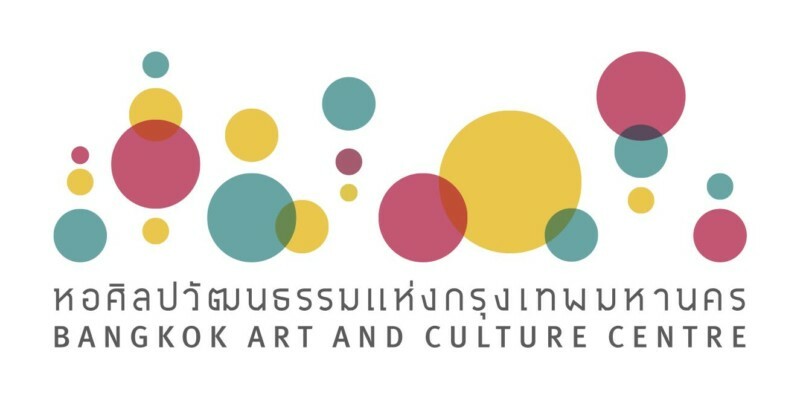 This will be a public event and it will take place at the Bangkok Art and Culture Centre. Upon acceptance, students will be emailed a welcome package with further information on traveling to Bangkok and the workshop schedule which might slightly defer depending on the group. Tuition for the workshop including tax is $1,500. The deadline for acceptance is Wednesday 15th November. All applications received after Wednesday 15th November will be reviewed, space permitting. A $500 application fee is required for each application. If accepted, this balance will be applied to the final tuition. If the student is not accepted, a refund of the application fee, minus a $10 processing charge, will be granted. Please ensure you have the necessary travel documents & relevant visas in order to attend the event.
. 50% if cancelled between 6 and 20 days before the workshop commences.
. 100% if cancelled less than 5 days before the workshop starts. – Magnum Photos is not responsible for reimbursement of travel expenses in case a workshop is cancelled. We highly recommend that you buy refundable air tickets and/or travel insurance. 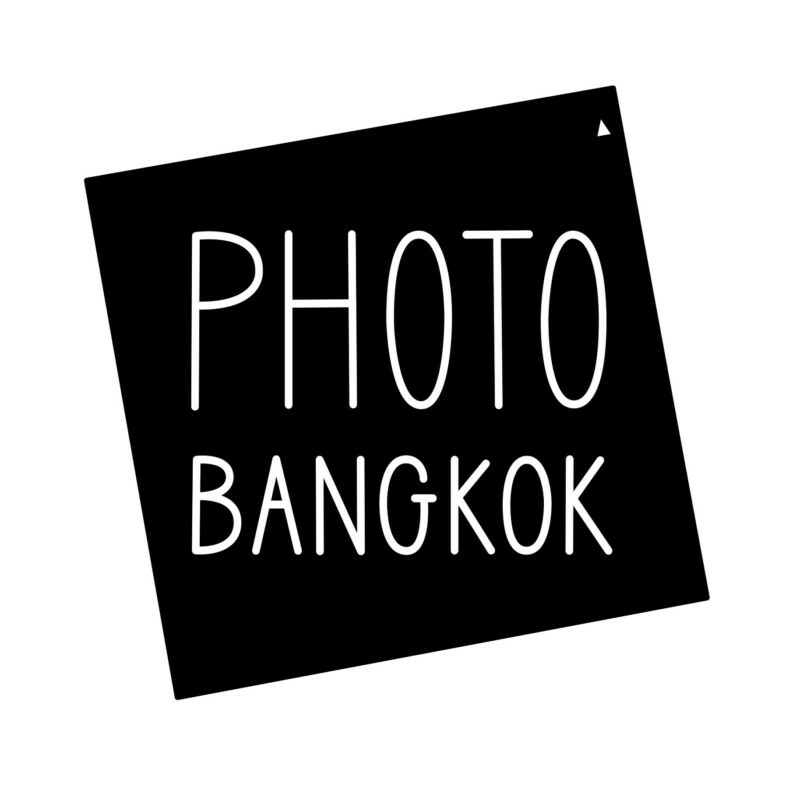 Magnum Photos is pleased to announce the next Magnum workshop in Bangkok in collaboration with Photo Bangkok and the Bangkok Art and Culture Centre. There is a scholarship for Thai students. Applicants can enter between October 12 and November 5. 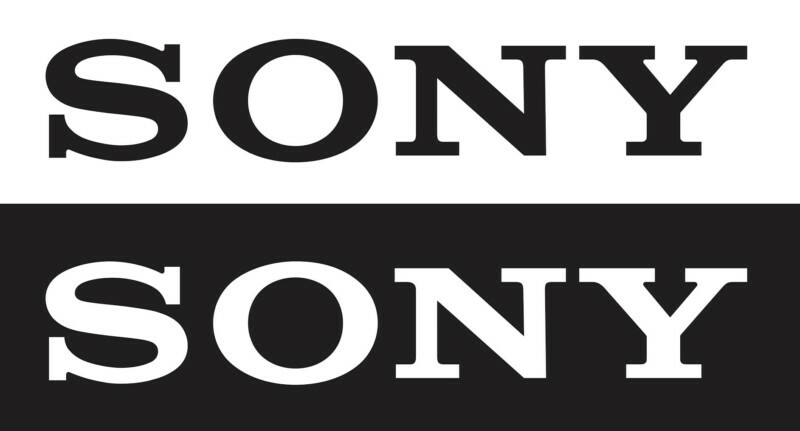 Contestants must indicate which category they wish to enter in their email. The winners will be announced on 10 November on SPT Group and website.